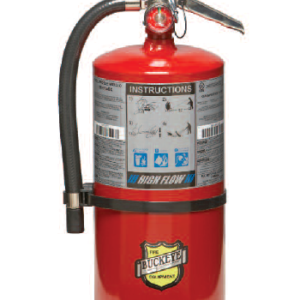 500 (Water) Extinguisher - SOS Safety International Inc.
Our Water and Water Mist units provide effective and economical protection for common combustible fires. Both the Water and Water Mist extinguishers have Schrader Valves incorporated into the Valve Assemblies for easy recharge. The Water Mist extinguisher is non-magnetic and third party tested to be safe to use in proximity to MRI equipment rated to three tesla. 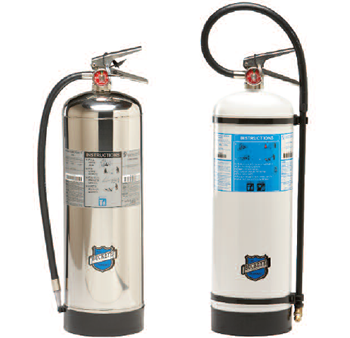 It uses deionized water and incorporates a unique spray nozzle that makes it safe to use on energized electrical equipment (rated for both Class A and Class C fires). The Water Mist is considered to be the #1 choice for use in hospitals and libraries. 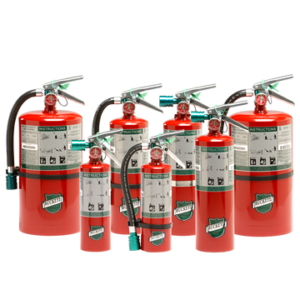 Typical Uses: For common combustible fires in offices, classrooms, churches, parking garages, and hotel/motel assembly halls and guest areas. For common combustible fires in businesses such as retail stores, light manufacturing facilities, research facilities, auto dealerships, vehicle/ aircraft/marine service centers, and manufacturing processes such as painting, dipping, and coating.